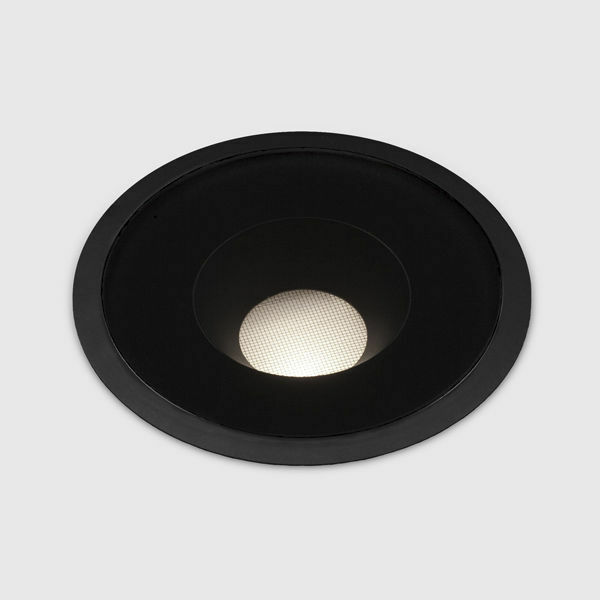 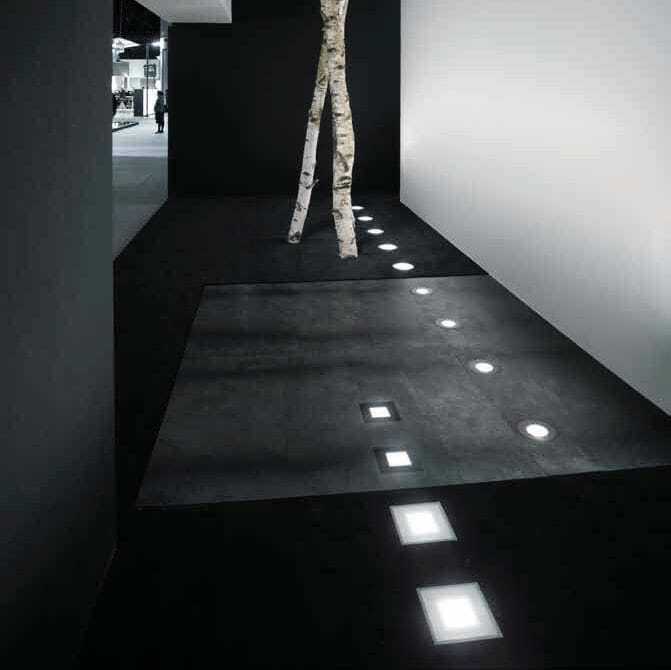 Up Outdoor and Up Circular are part of a range of in-ground luminaries for interior and exterior use. 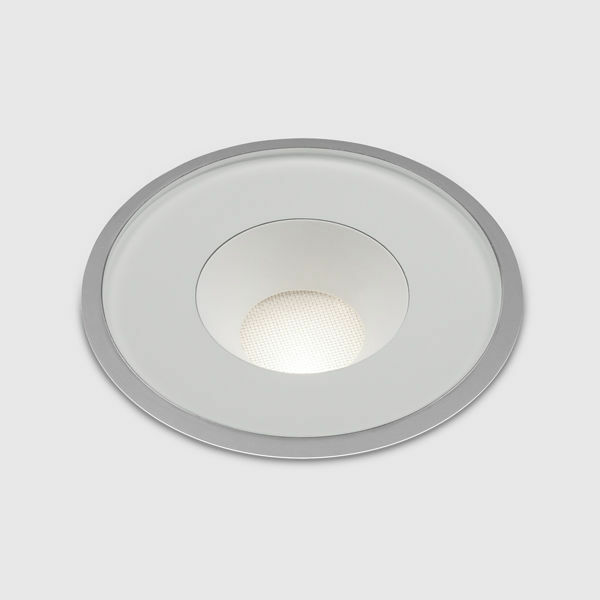 The luminaries are built with high quality materials and product techniques to guarantee their IP67 protection rate. 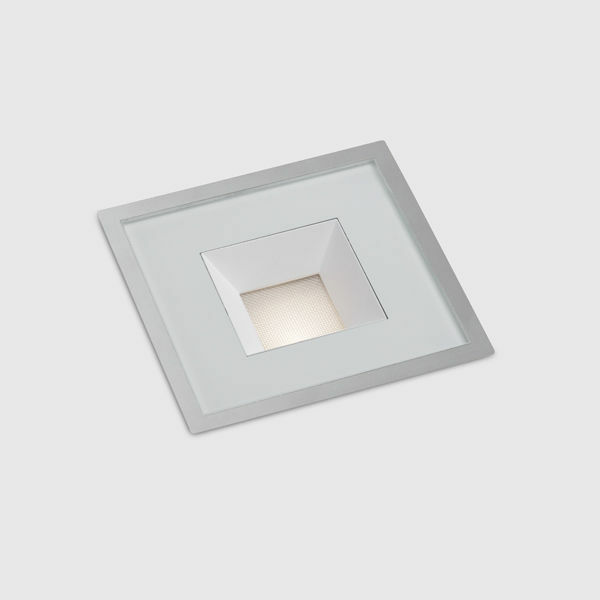 They are finished with a sandblasted stainless trim and are available in black and white. 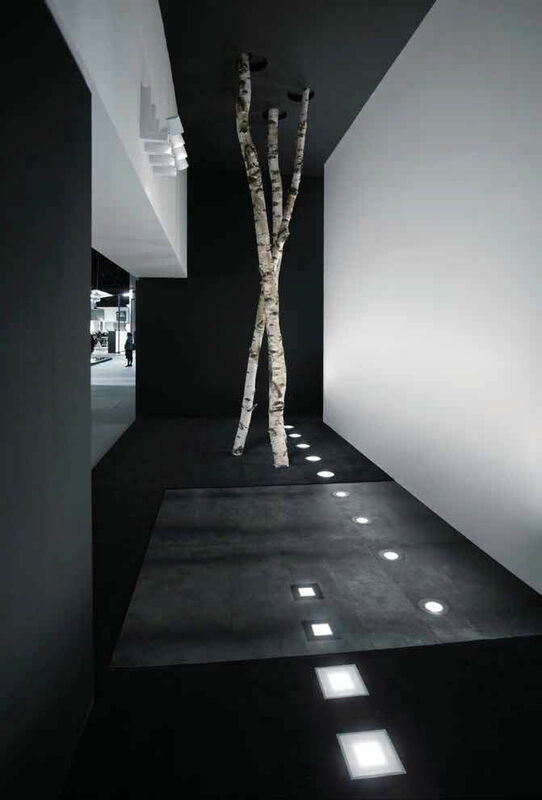 The combination of the protection rate and the limited build-in depth, by use of LED technology and several light beam options, offer the architect great flexibility in his projects.